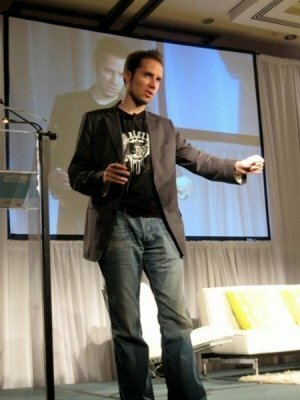 Jeremy Gutsche, MBA, CFA, is an award-winning author, innovation expert, founder of TrendHunter.com (the world's #1 trend site with over 900,000,000 views), host of Trend Hunter TV, and noted by The Sun papers as, "one of the most sought-after keynote speakers on the planet, well-regarded as the top trend-spotter in the world... The most energizing, inspiring and applicable piece of stand-up I have ever seen. 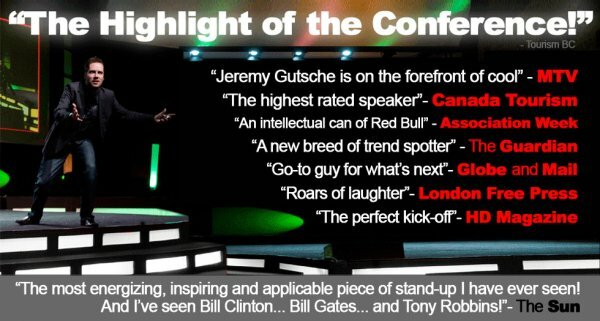 And I've heard Bill Clinton... Bill Gates... and Tony Robbins." 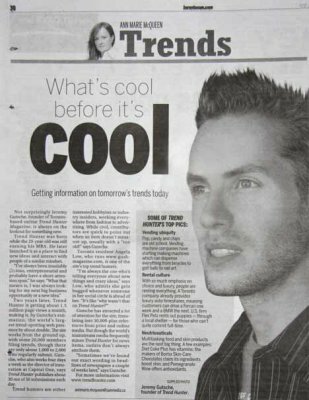 He has been called "a new breed of trend spotter" by The Guardian, "an eagle eye" by Global TV, an "Oracle" by the Globe and Mail, an "intellectual can of Red Bull" by Association Week, "the rockstar of keynote speakers" by MPI and "on the forefront of cool" by MTV. Over the last 4 years, he has engaged over 250 audiences and over 150,00 people ranging from international conferences of 4,000 people to the homes of billionaires and boardrooms of the world's largest brands. 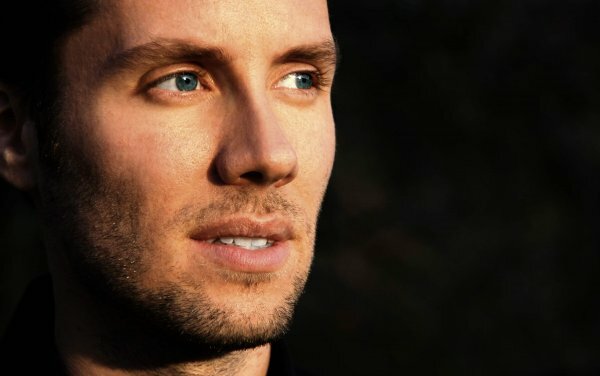 His clients range from the innovation teams and executives of megabrands, like (KPMG, Morgan Stanley, Cadbury/Kraft, General Mills) to entertainment moguls (Sony, Turner Broadcasting) to some of the largest industry gatherings of professionals in finance, healthcare, retail branding, aerospace and entrepreneurship. 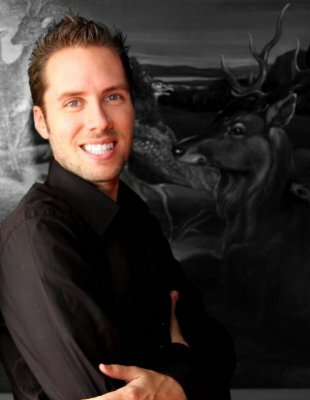 Jeremy holds an MBA from Queen’s University and graduated as a Chancellor Scholar with a Bachelors in Finance from the University of Calgary, where he was later awarded Graduate of the Last Decade. He is a Chartered Financial Analyst (CFA) and a lifelong student of marketing, psychology and strategy. 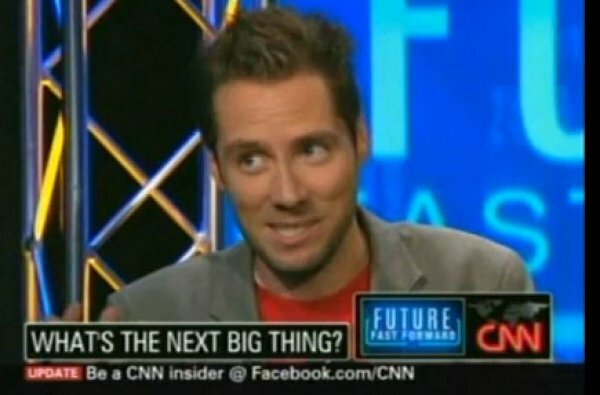 Most recently, he studied Customer Focused Innovation at the Stanford Graduate School of Business and d.School. 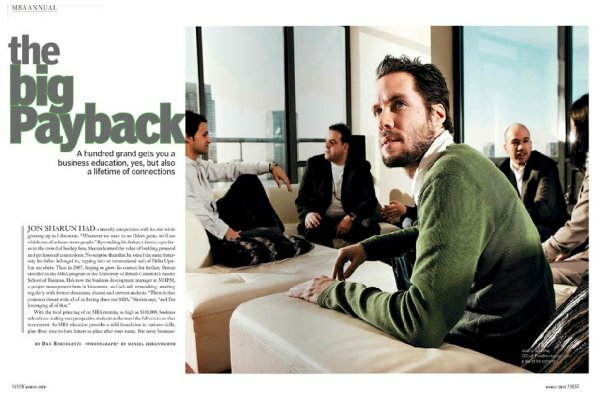 Prior to Trend Hunter, Jeremy built a $1 billion portfolio of products for Capital One, as one of their youngest business directors; and he worked as a Management Consultant for the Monitor Group. 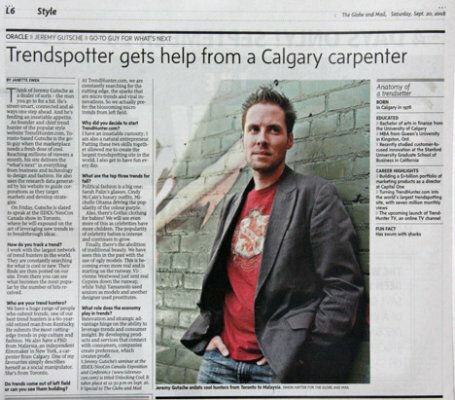 "Without a doubt one of the BEST books on sparking ideas that I have ever read." 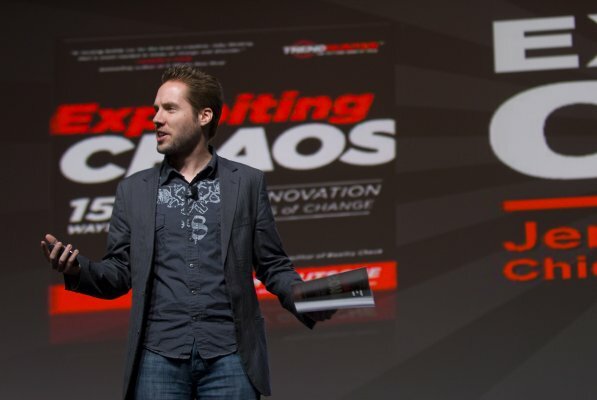 For the book, "Exploiting Chaos - 150 Ways to Spark Innovation During Times of Change"
Awarded for developing the #1 most innovative use of technology as a young entrepreneur. 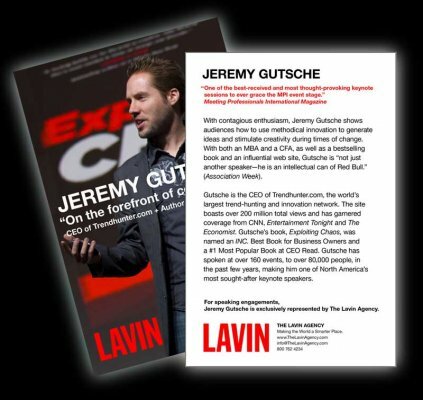 Gutsche is one of the most sought-after keynote speakers on the planet, well-regarded as the top trend-spotter in the world... The most energizing, inspiring and applicable piece of stand-up I have ever seen. And I've heard Bill Clinton... Bill Gates... and Tony Robbins. Can you say “Jeremy Gutsche” without breaking out in goosebumps? I think not. His opening keynote address this morning wowed even me - the woman who hired and helped prep him for his keynote. I should have been better prepared for how awesome he would be. You could feel the energy in the room, even digitally, through the virtual live stream of the session. The Twitter feeds lit up like I’ve never seen before at MPI. His messages of innovation and exploiting chaos were on target and he did a phenomenal job of engaging our audience, tying his messages into relevant information for our industry. I've seen him 3 times and booked him for my clients. When he speaks, people tweet so much when he is onstage, it takes down our networks. People love him. I can't wait to book him for a fourth time, because he is wonderful. 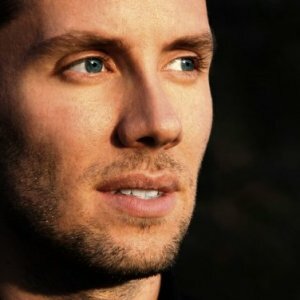 Jeremy Gutsche is the rockstar of keynote speakers! He rocked the house. He brought people alive.... He got people focused on the message and every single person was with him for every word. 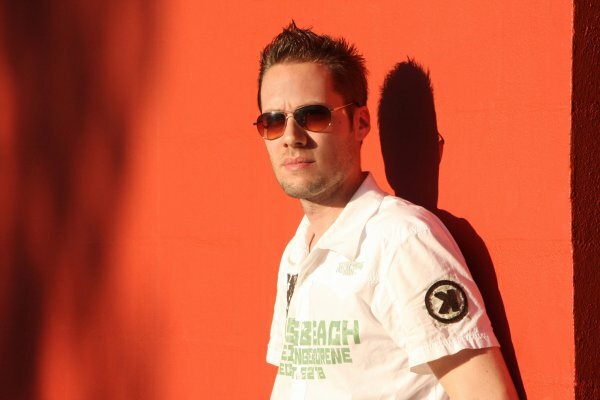 Jeremy Gutsche, you rock! In the world of innovation, chaos creates opportunity... But, in the pursuit of something that ‘connects’, your creativity is probably hindered by organizational structure, uncertainty and unexploited opportunities. This keynote is not about traditional strategy. 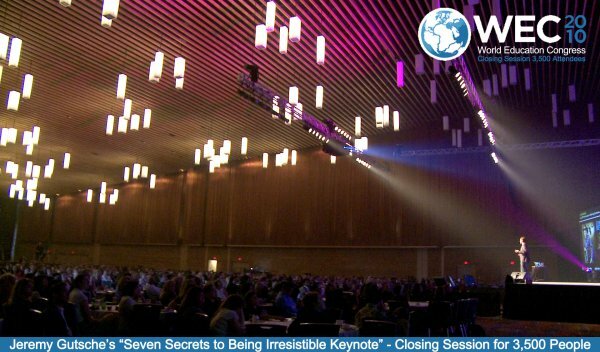 This keynote is about cutting edge frameworks and powerful ideas that will empower your organization to exploit chaos. 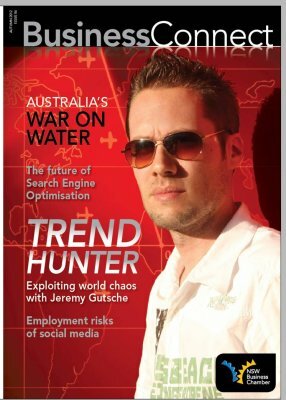 With over 30,000,000 monthly views and 2,000,000 Facebook Fans, Jeremy Gutsche's TrendHunter.com dominates the world of social media and viral marketing. In this presentation, Jeremy uses viral videos, vivid examples and the cutting edge of online marketing to captivate his audience. 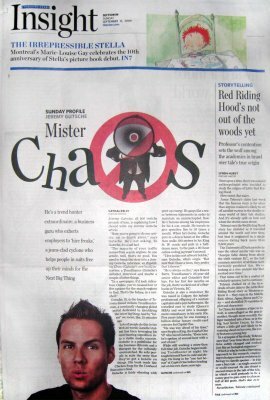 Then he goes beyond the buzzwords of web 2.0, and social marketing to reveal the elements that make viral messages so infectious. These lessons have profound offline implications cans cause customers to choose you. New ideas and inspiration surrounds us, but people get so caught up with their roles that inspiration has become distracting. When it comes to sparking business innovation, how do you make your teams more creative and effective at solving problems that actually matter? How do you actually create customer-focused ideas and make them happen? How do you get your team to breakthrough all the noise? This keynote is about cutting edge techniques that will help you to generate ideas. 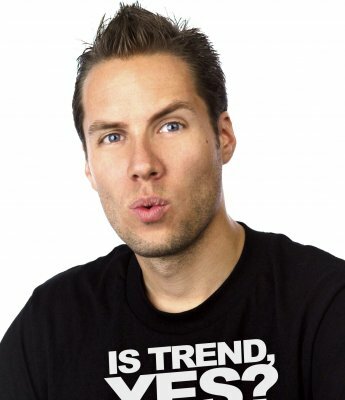 (Trend Hunter is #1 in the world of trends, with nearly 1 BILLION total views and 100,000 contributors.) 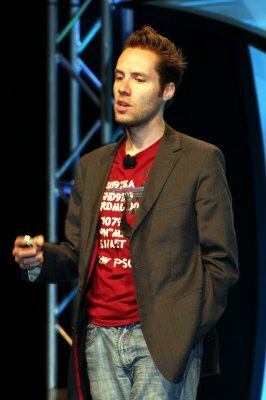 In this keynote, Jeremy walks through cutting edge strategies for TREND HUNTING. Jeremy's expertise here stems from several years of management consulting, running innovation teams, and of course, TREND HUNTER PRO. 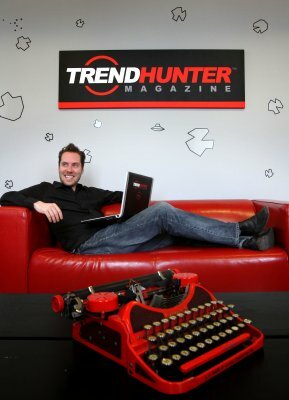 At Trend Hunter PRO, Jeremy's team filters through the most viral innovations to identify meaningful patterns that really matter.